Ok seriously.. now what was that? Was that thunder? ..wait hold on.. you feel water drop on your face.. is this rain? You wonder.. Suddenly that feeling of going higher starts to reverse as your stomach churns due to your nervous system warning you that you.. are… falling. Life doesn’t seem too great on your journey down; the tests get harder and are coming at a faster rate than before. You fast, you pray and try to believe God for breakthrough.. You want Him to move in your life.. No even better you want Him to put a full stop to the tests and trials that come.. “Lord this is getting too much??! !” you beg, you plead. “Hello Lord are You there?” No answer. You start to take matters into your own hands, since you think you are getting no help from God. As you fall, you seek God less and less which leaves you vulnerable to the attacks of the enemy. Lust, pride, anger, malice, vengeance resurface within your heart. Your “once conquered” struggles start to re-appear in your life. Your victories become a distant memory. Now the enemy has you right where he wants you; you’re in isolation now. No prayer, no fellowship with God or with the saints. No faith, just doubts. Doubts about the Faith, even doubts about who God said He is. Just before you hit the ground, you wonder why and how all this had happened. Where did it all come from? One minute you were on your way up and now you’re basically about to hit rock bottom? Who do you even blame? Yourself? Maybe you should have been more consistent with the prayer and devotion to God? Maybe it was other people? Yes, it must be the people because they hurt you so bad? God? Is that even a Christ-like thing to do? But He was supposed to be holding me up? So what now? Is it even worth calling out to God.. You wonder? What if you get no response, again? The ground is in sight now… Up next.. Rock Bottom.. If that was a part of a script for a Disney film, you know that there would have been some kind of cheesy happy ending. In a fictional story maybe things would have gone a bit differently. The short dialogue you just read sums up a particular period in my walk, where for years I felt I was “rising” and then all of a sudden life started to go down hill and then… I hit absolute rock bottom. Spiritually, mentally, physically and emotionally I went through some trials that i had never faced in my life. If I am honest, it was such a bad time in my life because I felt so angry and hurt with God, but even those feelings felt wrong. Now to say I know exactly why I went through those trials would be a lie. But I know what I learnt; I need God, I need God and I NEED GOD. You see I believe God never left me to fall for no reason; I needed to go through things to see how much I needed God and to see how much I didn’t build my foundation on God. He let me fall to WAKE me up! It was hard at the times, but I am grateful that even though the measures were extreme (in my eyes) God cared enough to make me better in Him and to make me more like Him. Trials will come, Jesus said they would (John 16:33) so we shouldn’t be surprised ( 1 Peter 4:12). Sometimes we make naive and untruthful claims that we trust/love/need God or we pray some dangerous prayers like Lord make me like You! Those are all well and good until you get tested (AND YOU WILL GET TESTED!!). When you are backed into a corner you will truly see who you really are and what you really for/ stand on. 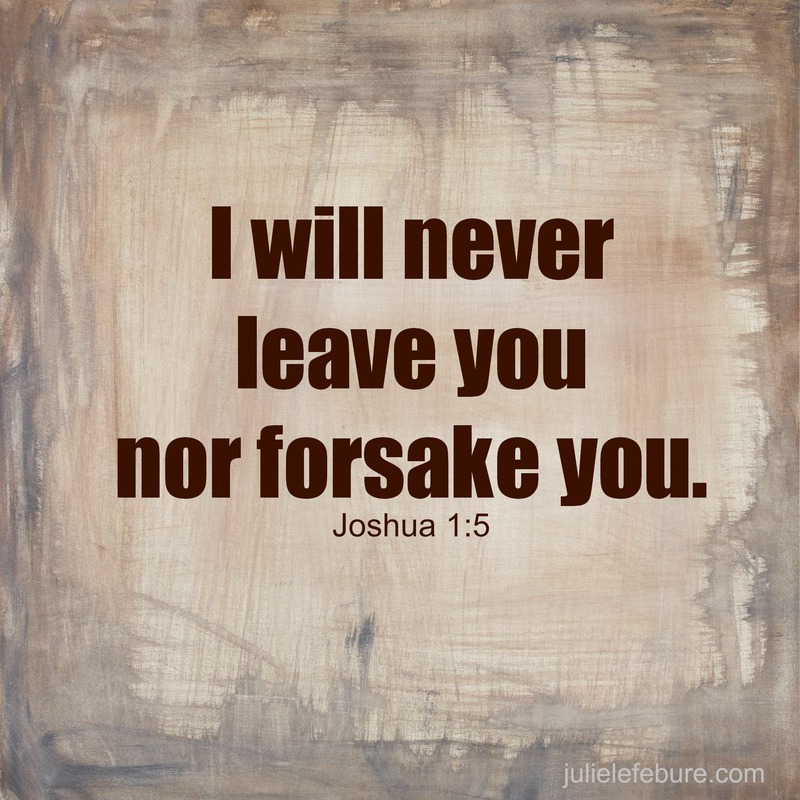 But I encourage you to find the promises of God and hold unto them tightly. Get into the Word and build a PROPER foundation in Christ that you can stand on when the trials come. If you feel like you are falling or as though you are in a storm, the reality is…you are falling or are in storm. Does that mean God has left you? No! Have you got things to learn? Most likely! As painful as they can be God loves us enough to allow us at times to go through trials and show us who we really are ( Hebrews 12:6 and Proverbs 3:12). But just know even though we may not feel it, God is always there to support us, pick us up and restore us( Psalm 94:18-19).